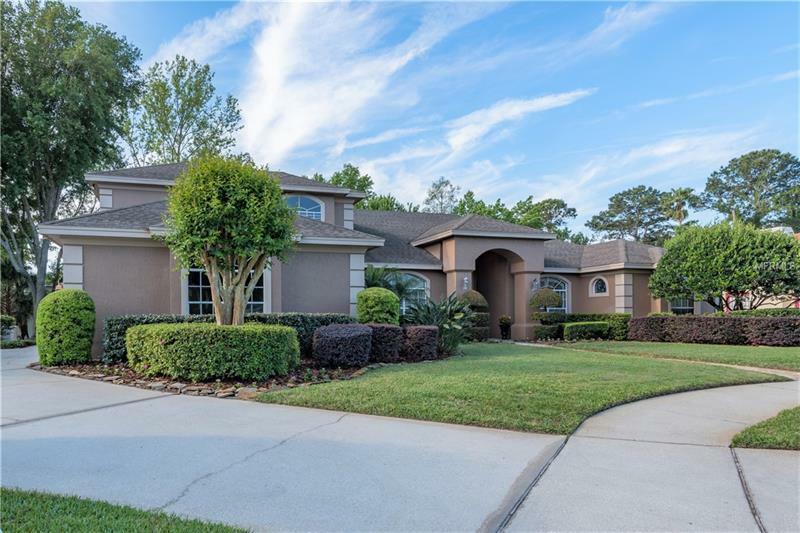 A FABULOUS Home is now availableâ¦. 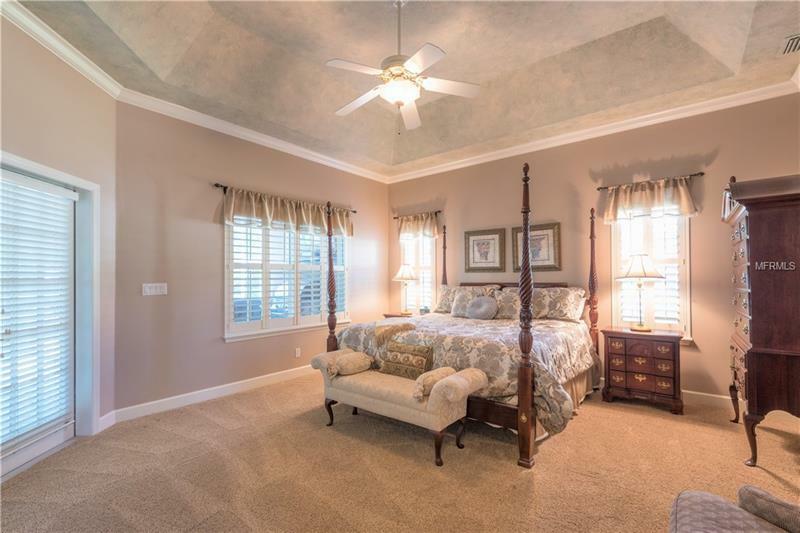 6 BEDROOM/4.5 BATH Home plus BONUS ROOM & RESORT POOL! 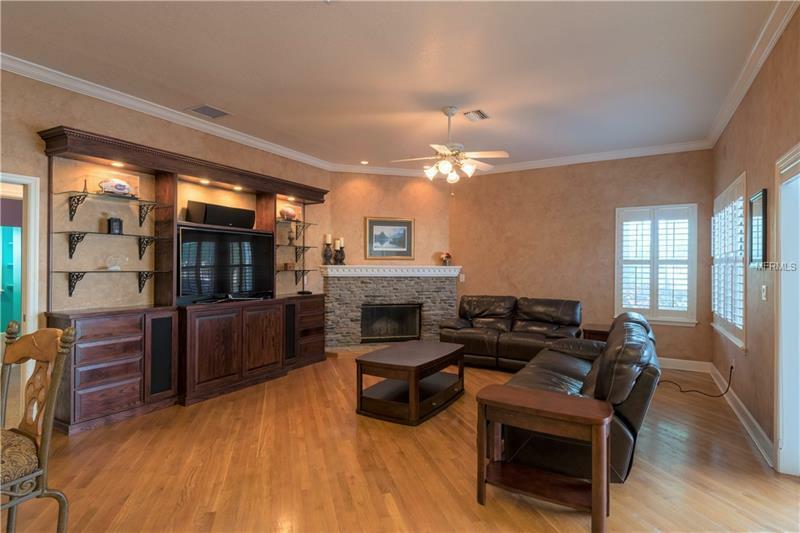 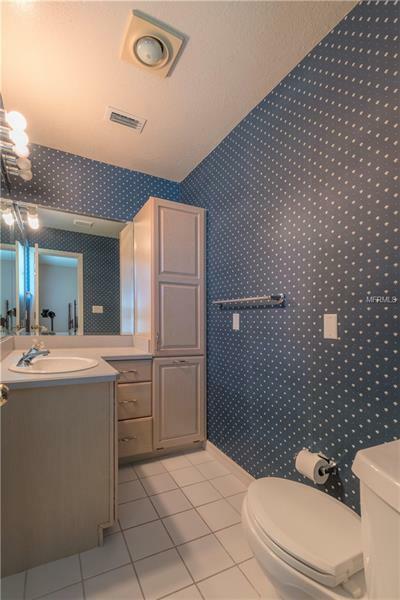 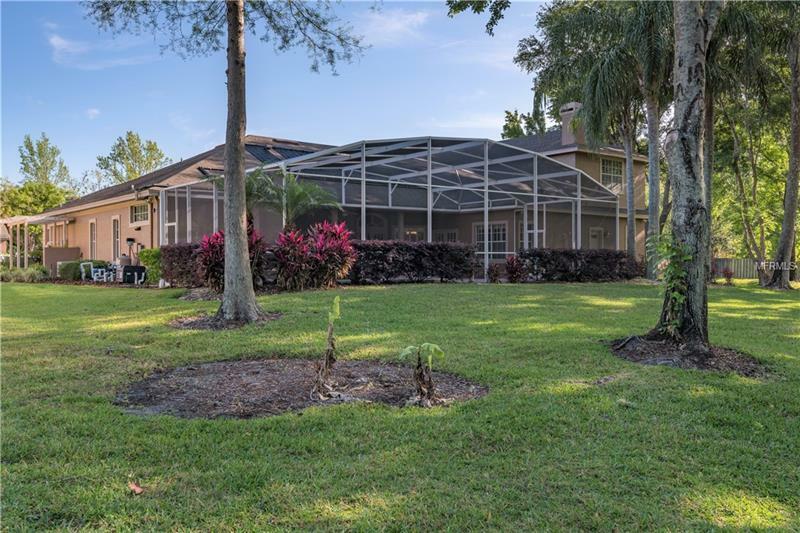 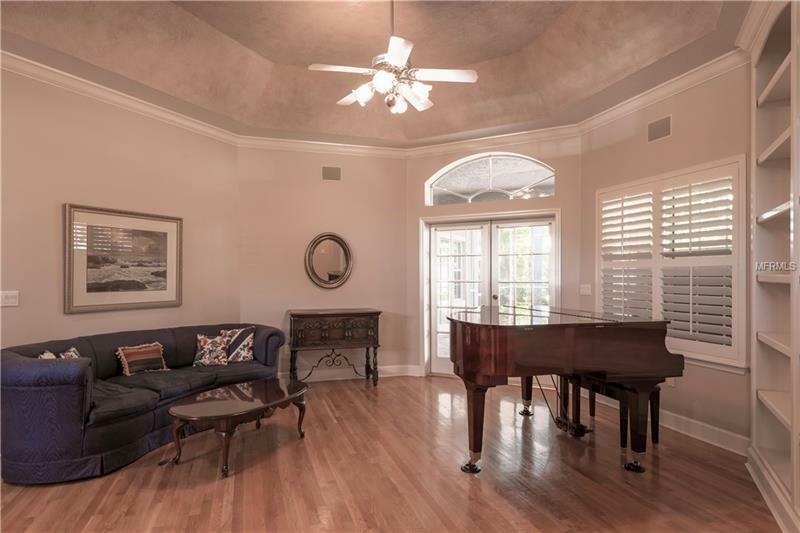 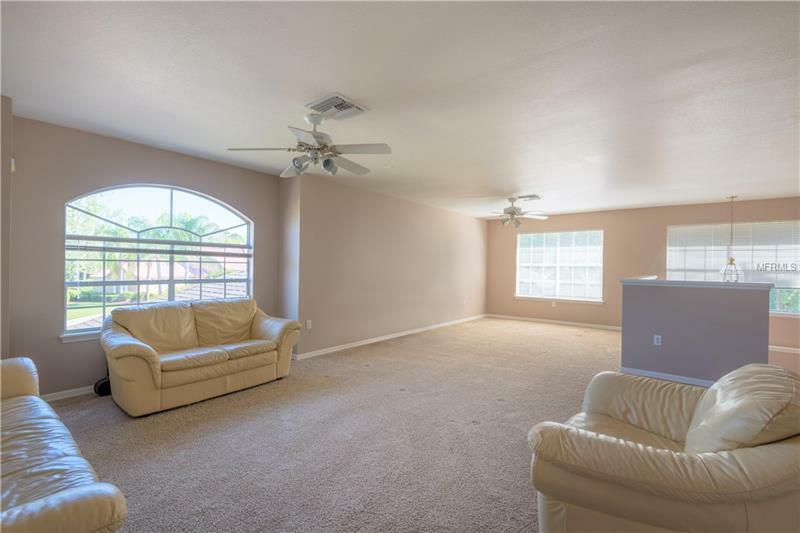 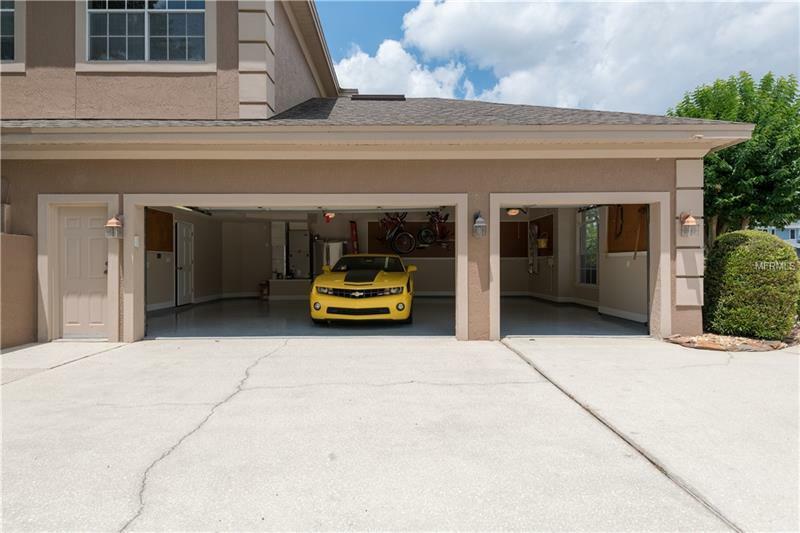 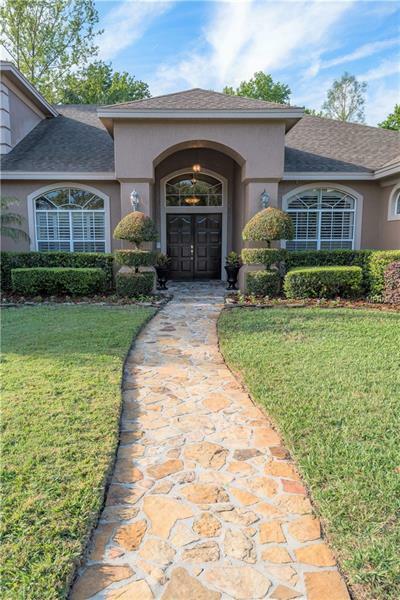 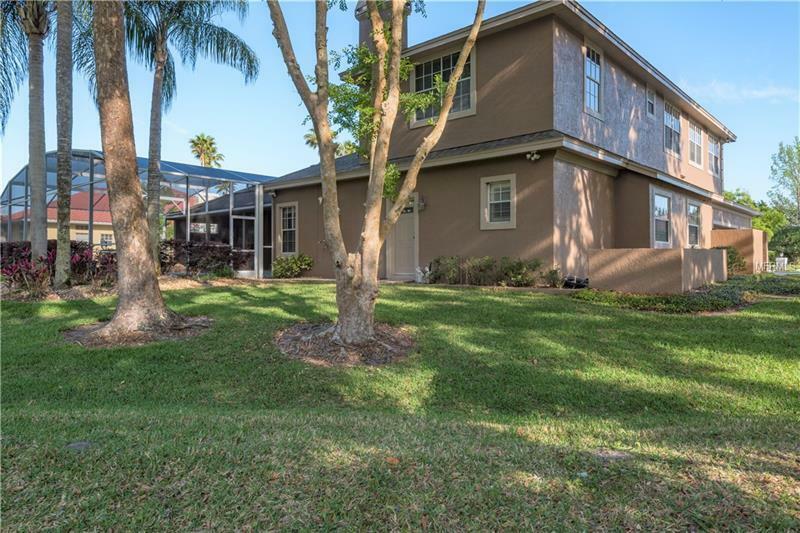 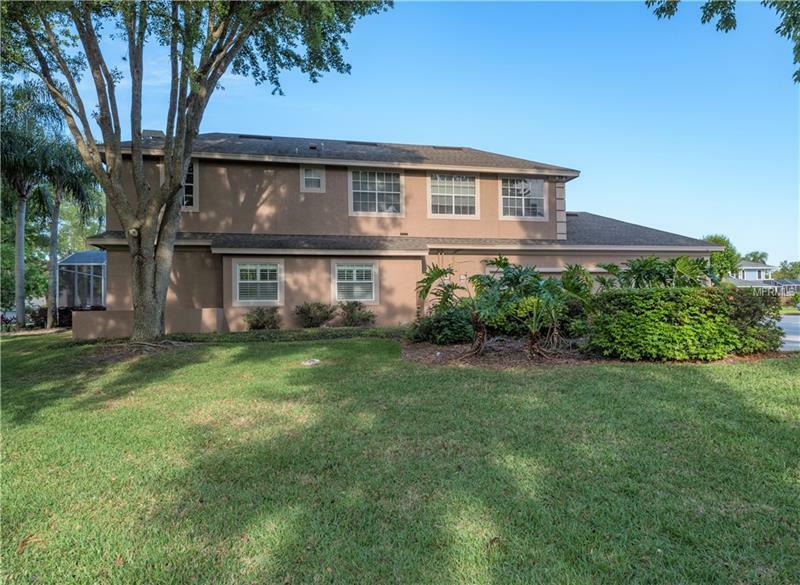 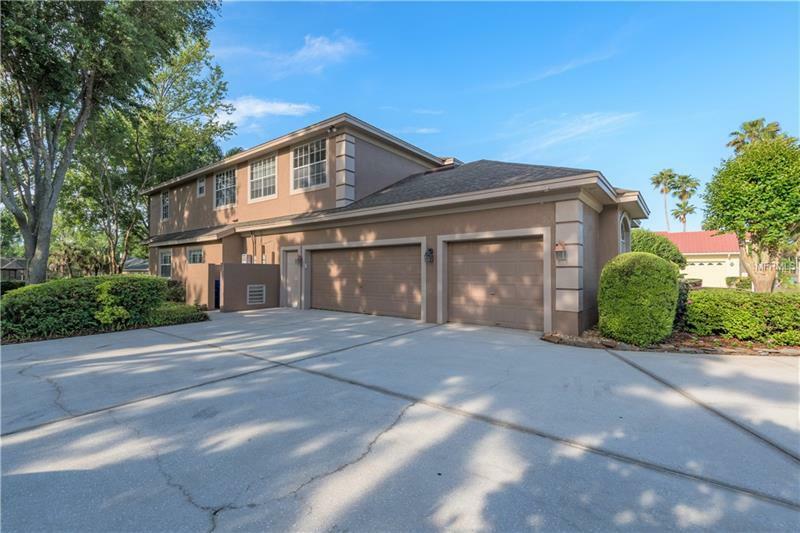 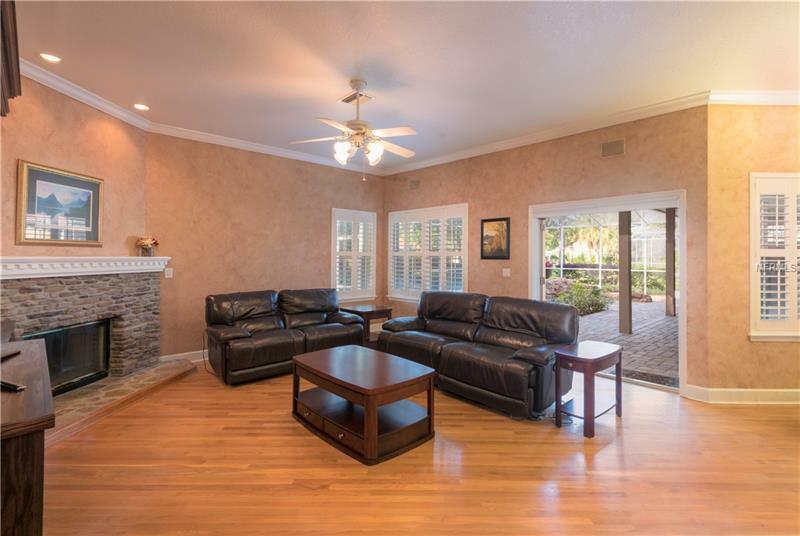 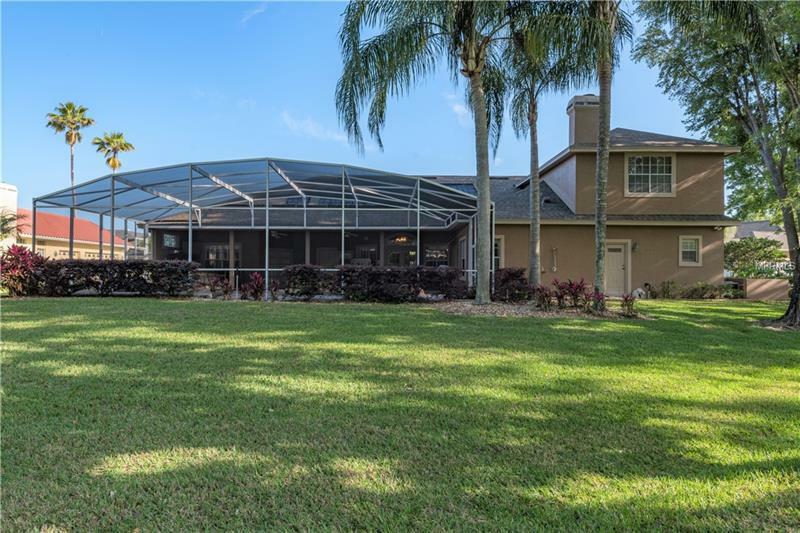 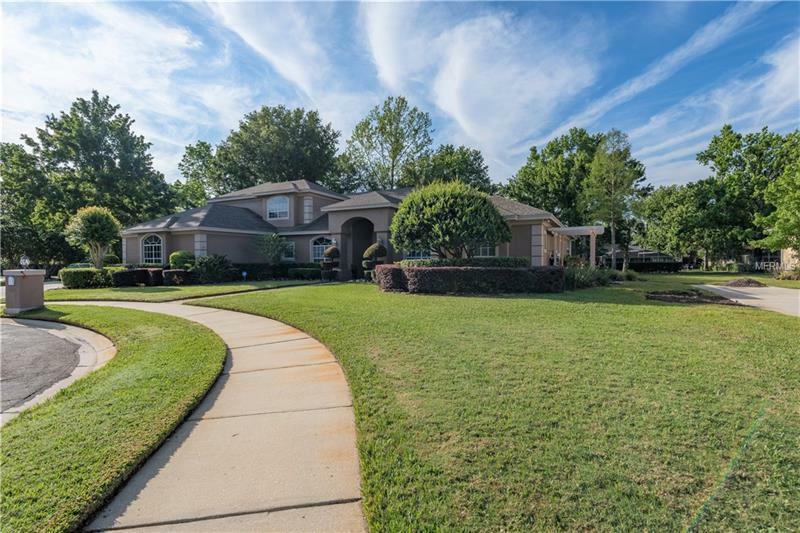 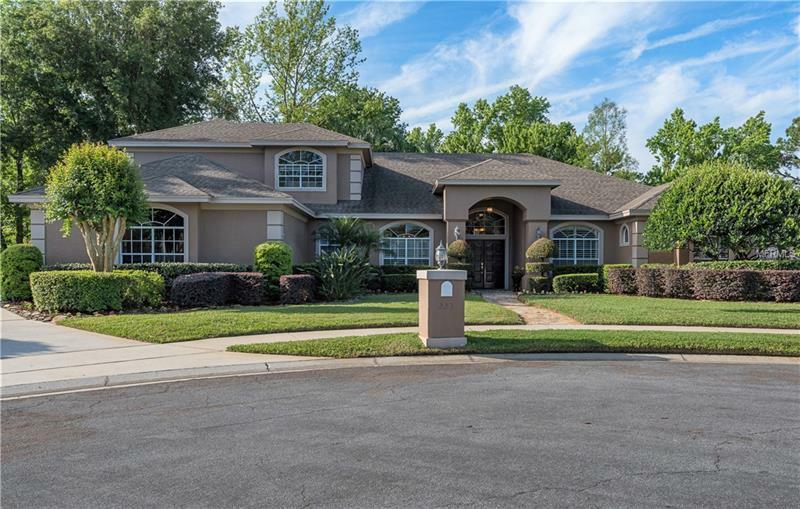 Located on a quiet CUL-DE-SAC on a Â½ ACRE Park-like Lot, in the in the heart of Lake Mary; this home has been maintained in excellent condition offering Florida Living at its finest. 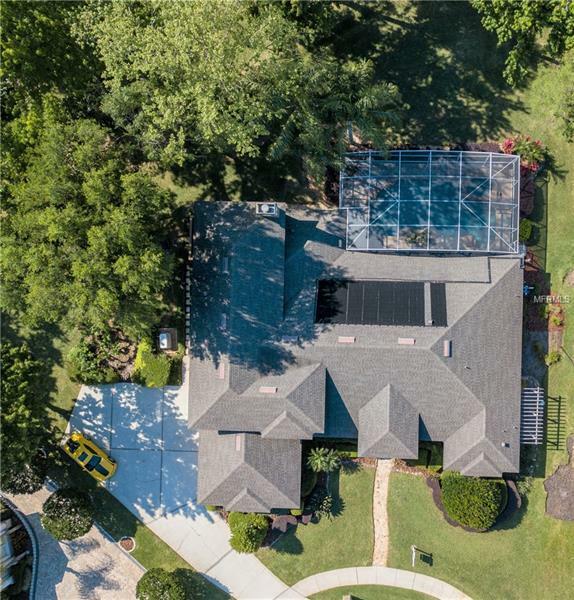 The Split Floor Plan offers 4 Bedrooms (or Optional Office/Nursery) & 3 Updated Baths on the Main Level along w/Formal Dining Rm, Living Rm, Family Rm, Kitchen & Laundry Rm. 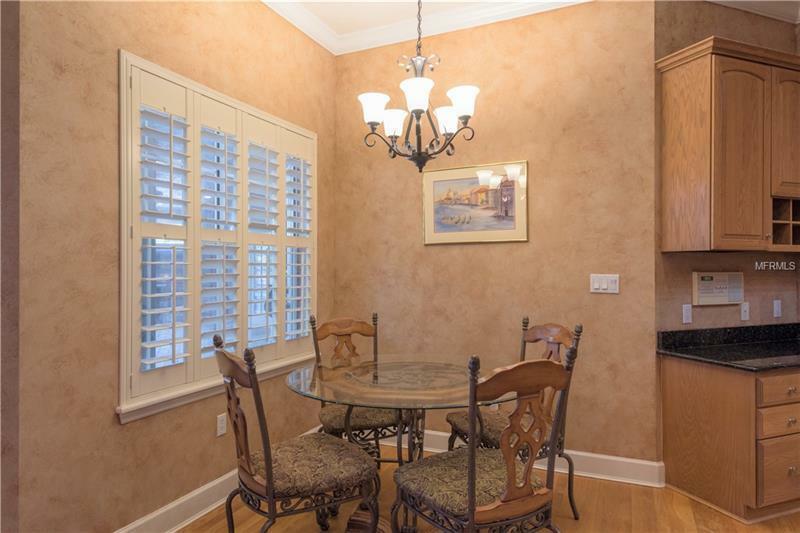 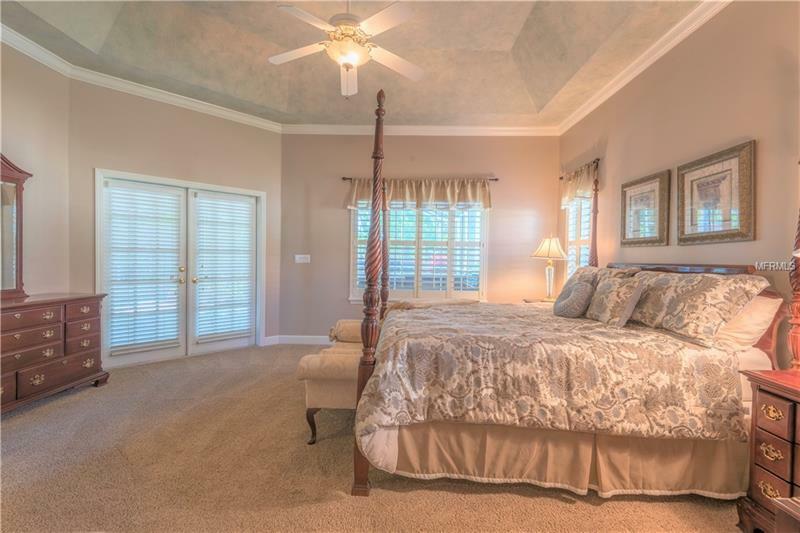 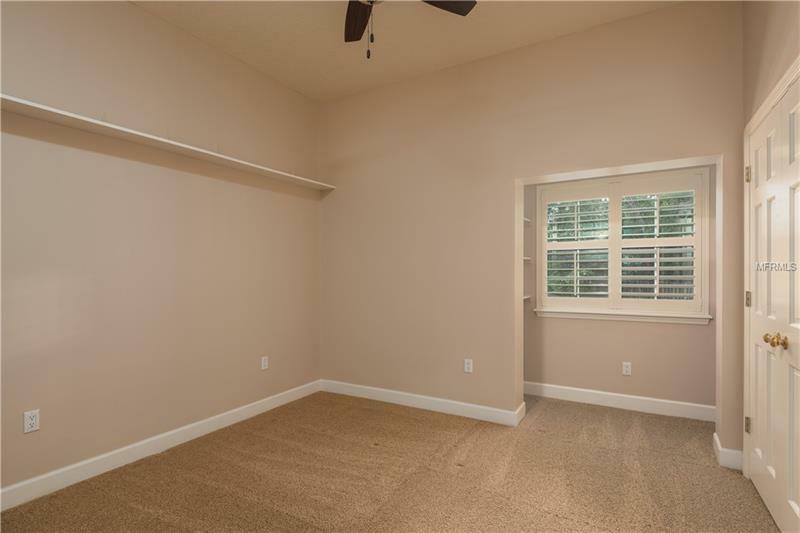 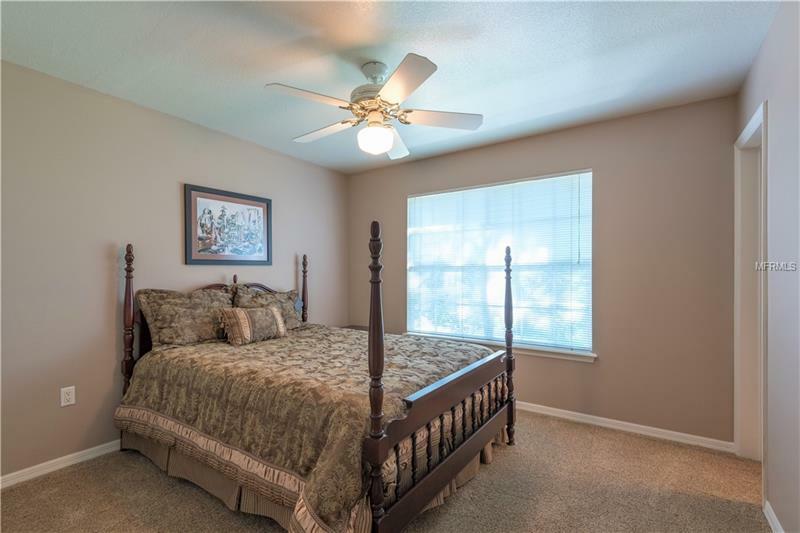 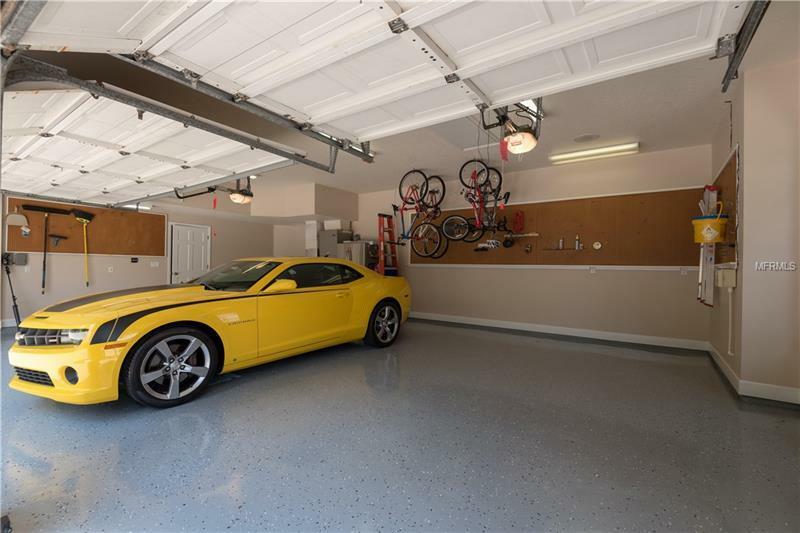 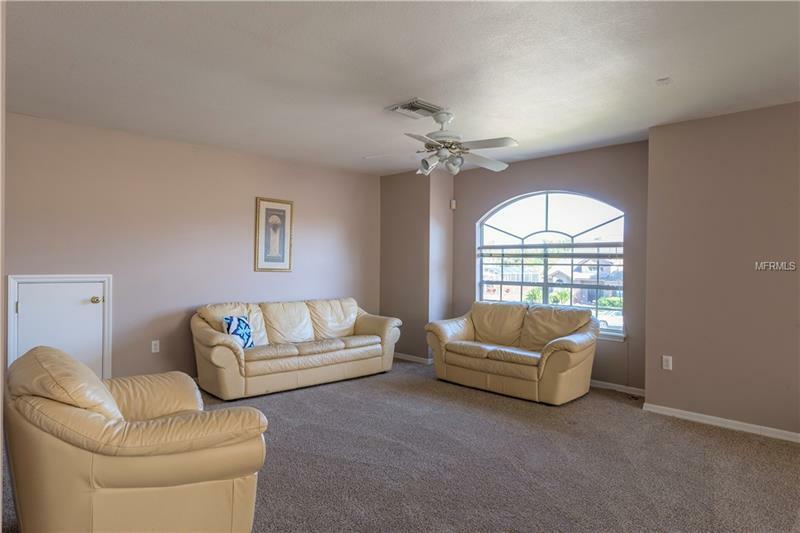 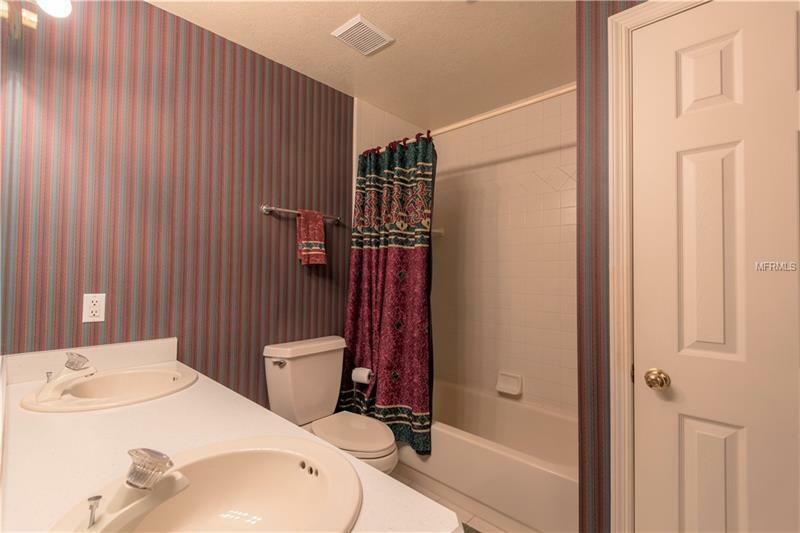 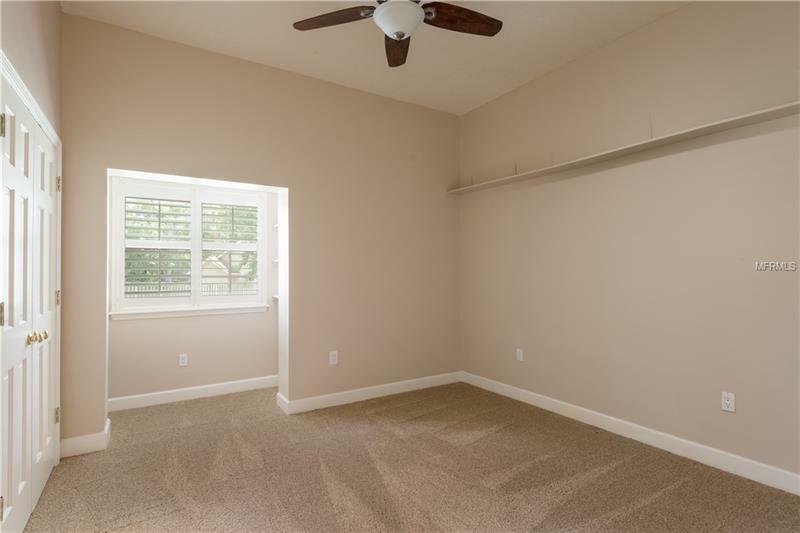 Upstairs is the Generous Bonus Rm along w/ 2 Additional Bedrooms complete w/ 1 Â½ Baths. 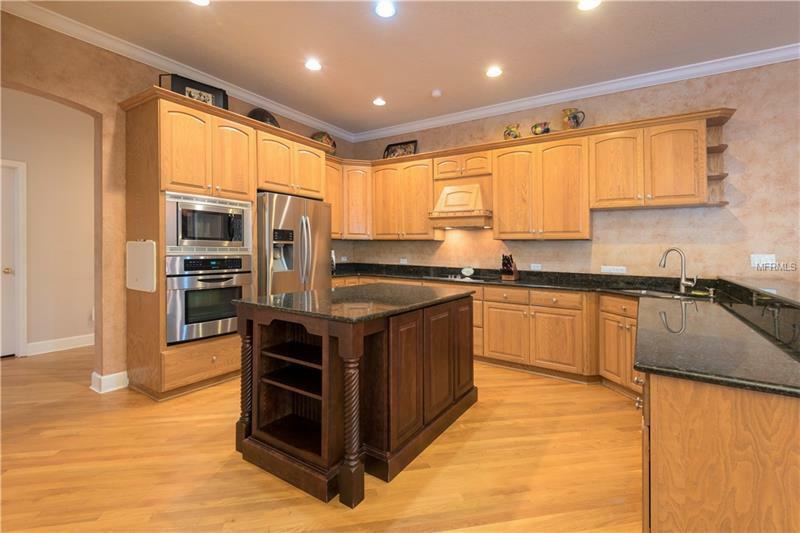 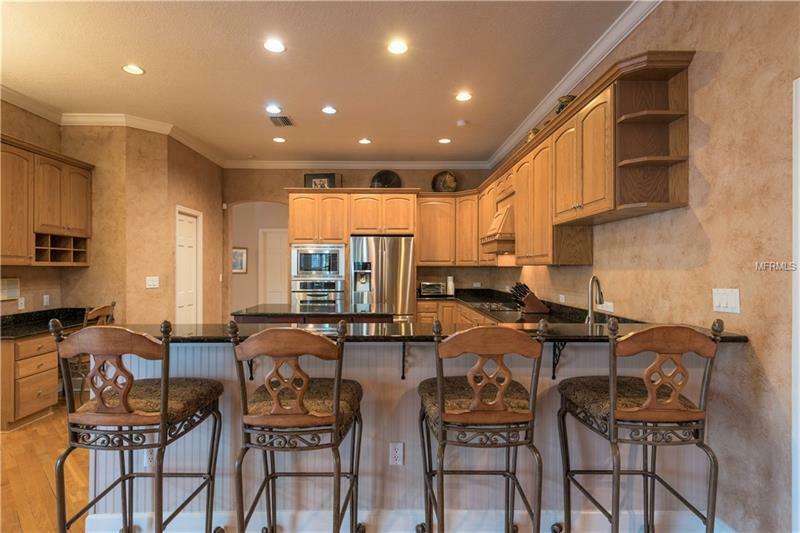 Spacious Kitchen w/custom wood 42â cabinetry, GRANITE countertops, breakfast bar, island, stainless appliances & attached Dinette Areaâ¦flows into the lg. expansive Family Rm w/French Doors & wood-burning Fireplace; all overlooking the pool. 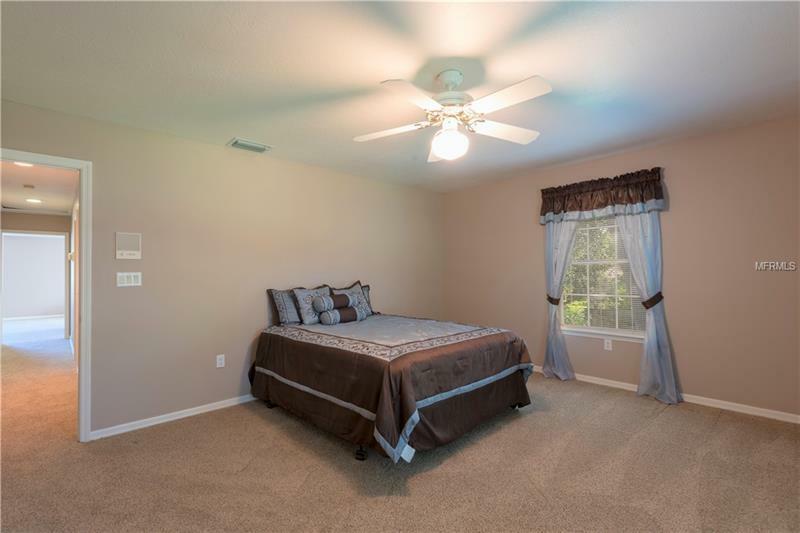 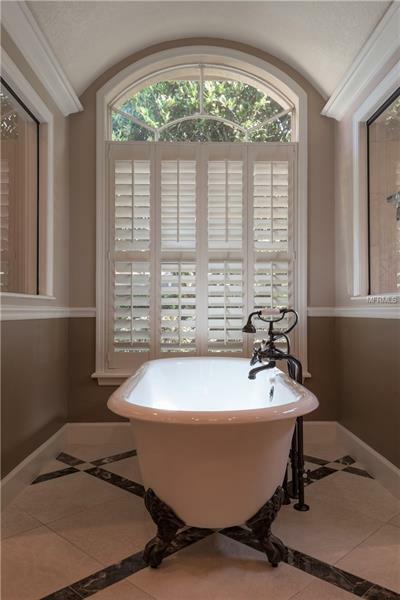 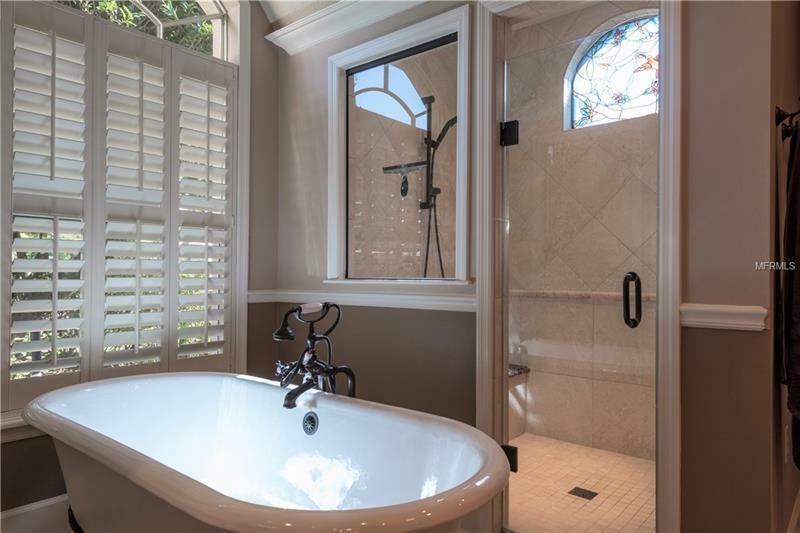 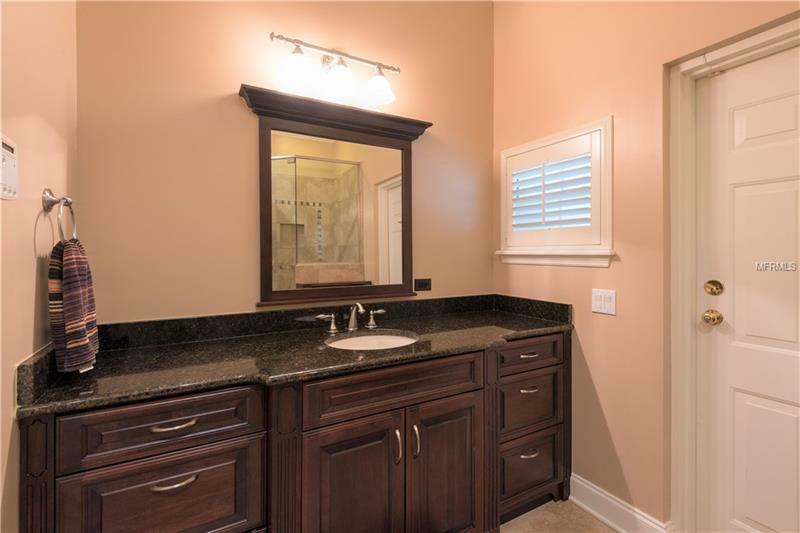 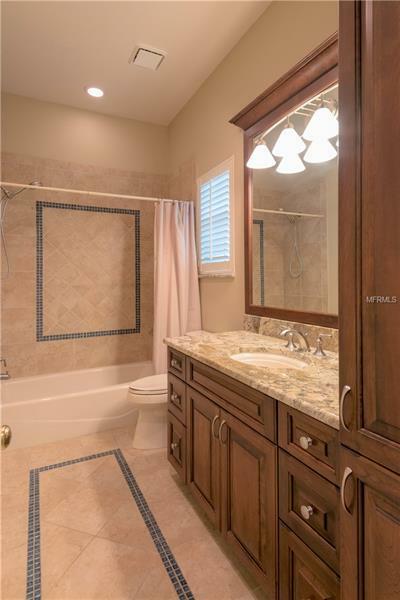 MAIN FLOOR MASTER SUITE w/Stunning Updated Bath featuring Granite Counters, free standing Tub, Lg Shower & exceptional design applications. 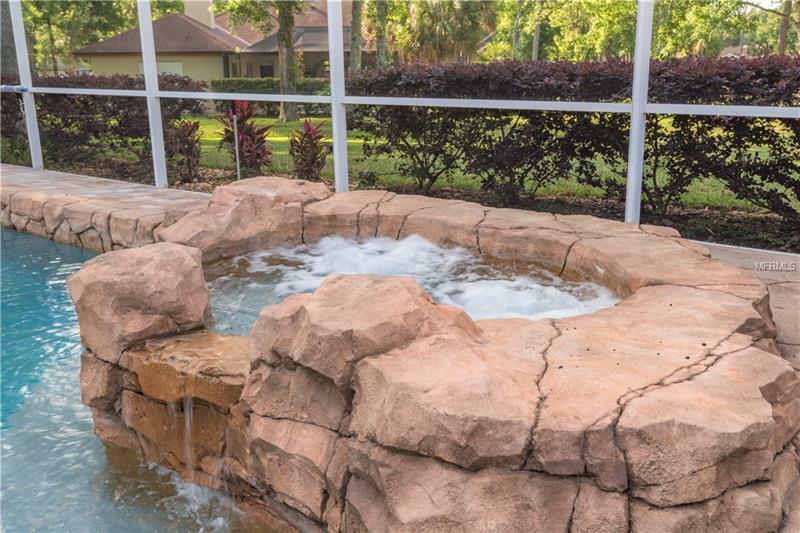 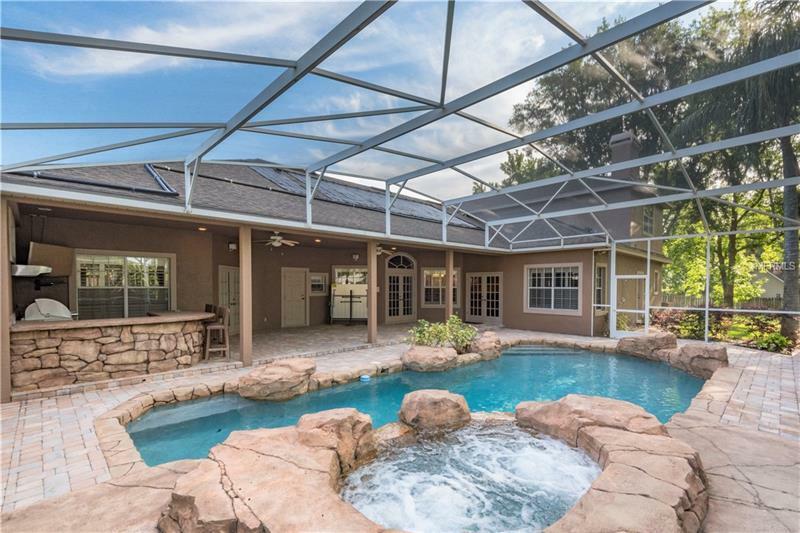 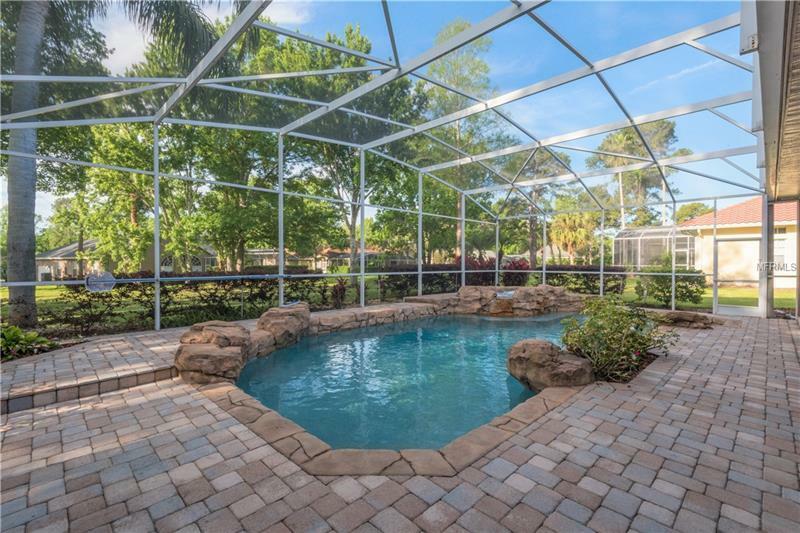 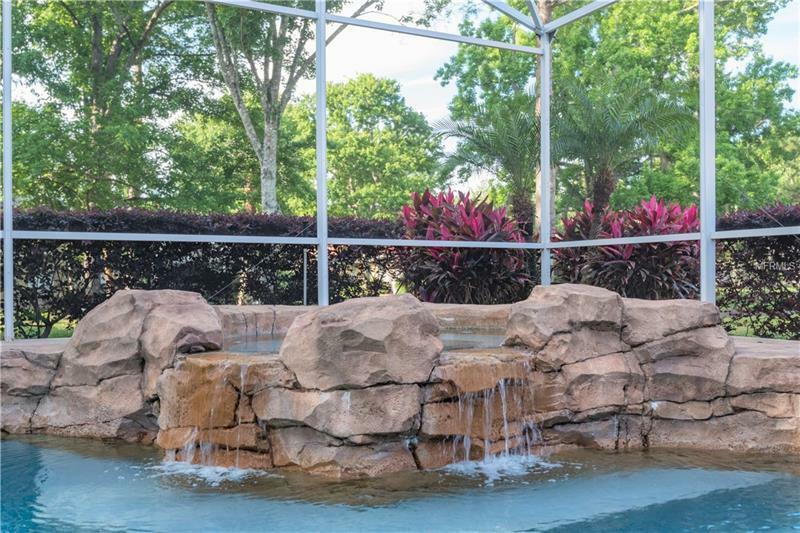 The Outdoor Oasis of the Screened Lanai & Pool w/Stone Waterfall feature overlook the peaceful Back Yard. 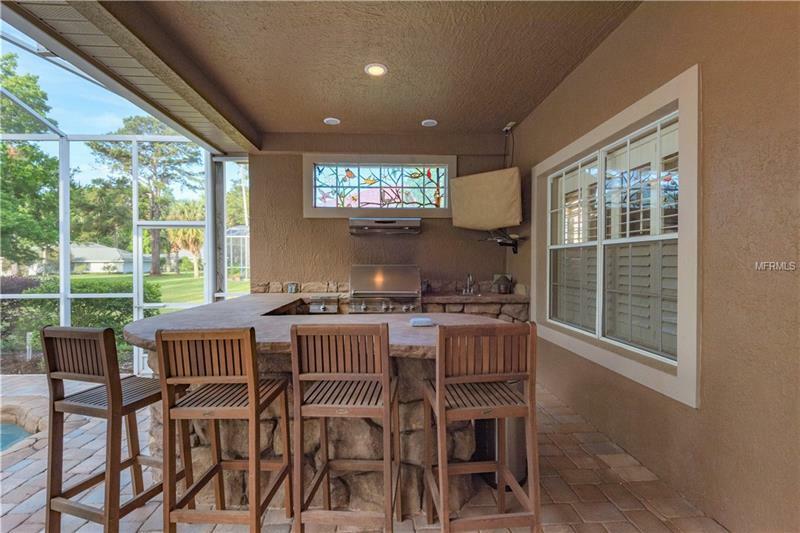 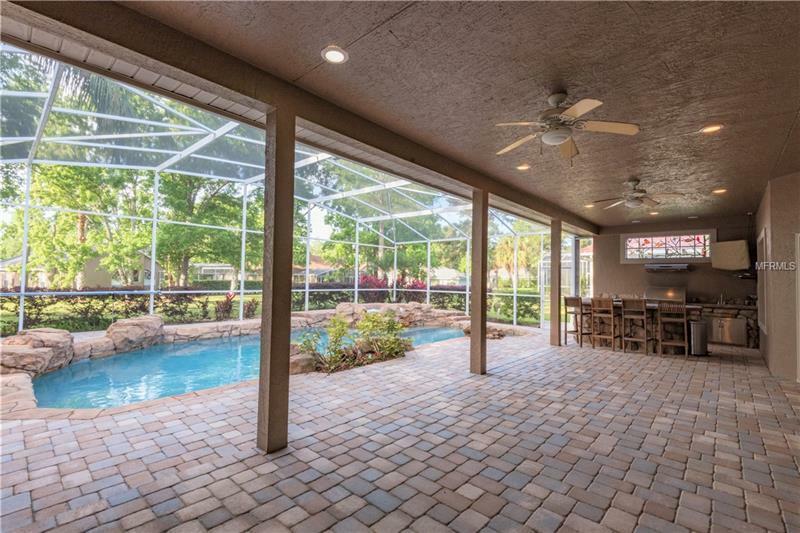 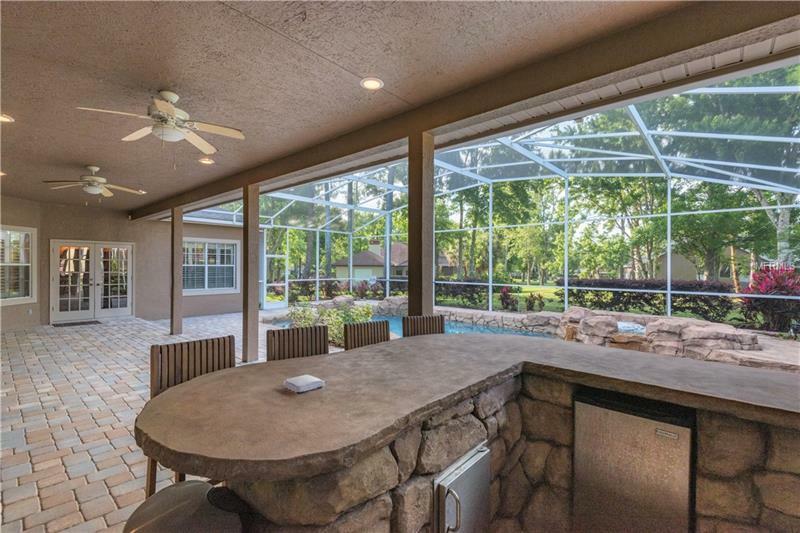 44 x16 Covered Paver Lanai w/ Stone Bar & Summer Kitchenâ¦perfect for Entertaining. 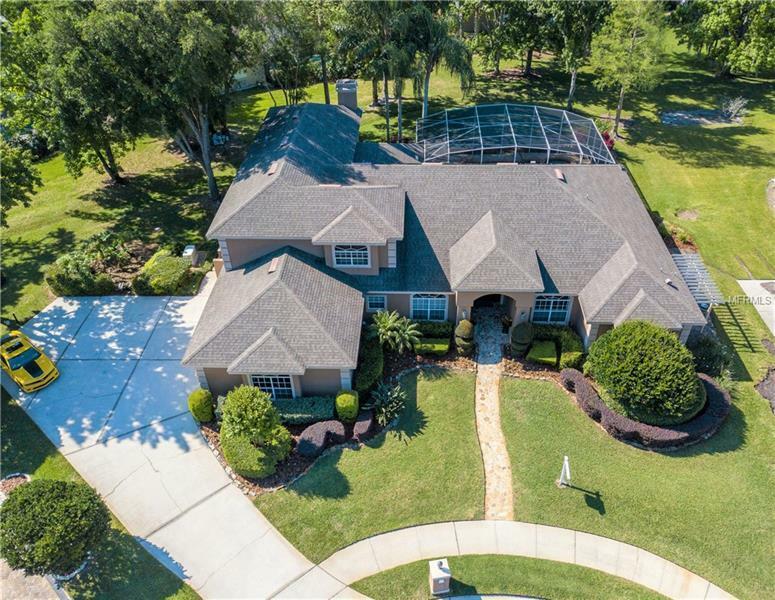 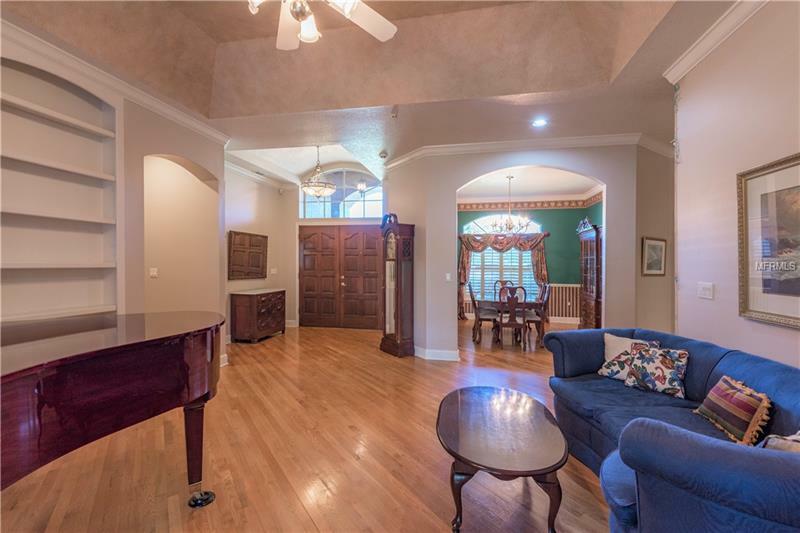 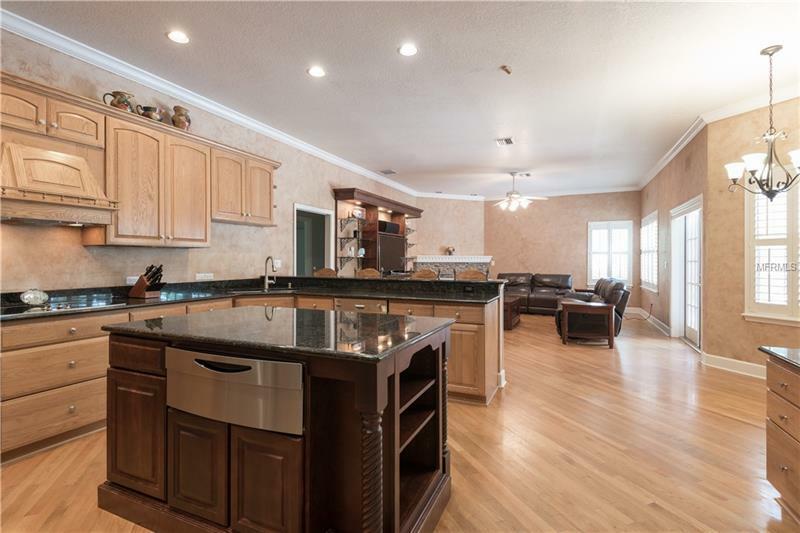 Home is loaded with upgrades & design features including: wood floors in all main areas, plantation shutters, built-ins, crown molding, tray ceilings, oversize side-entry 3 CAR GARAGE, New whole house Generator, 2 Tankless Water Heaters, Newer AC Systems & much more. 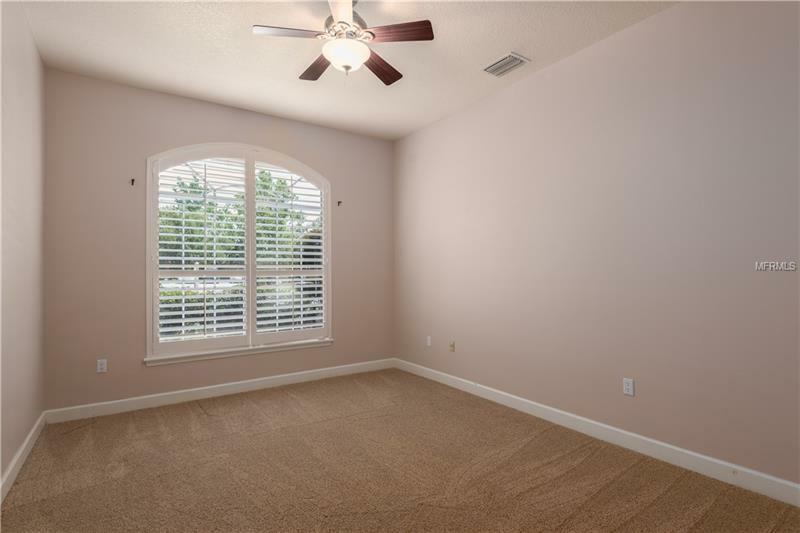 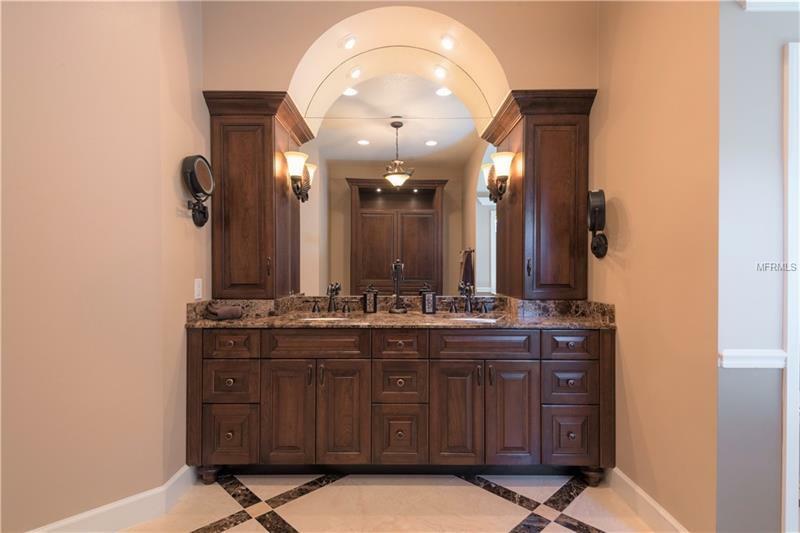 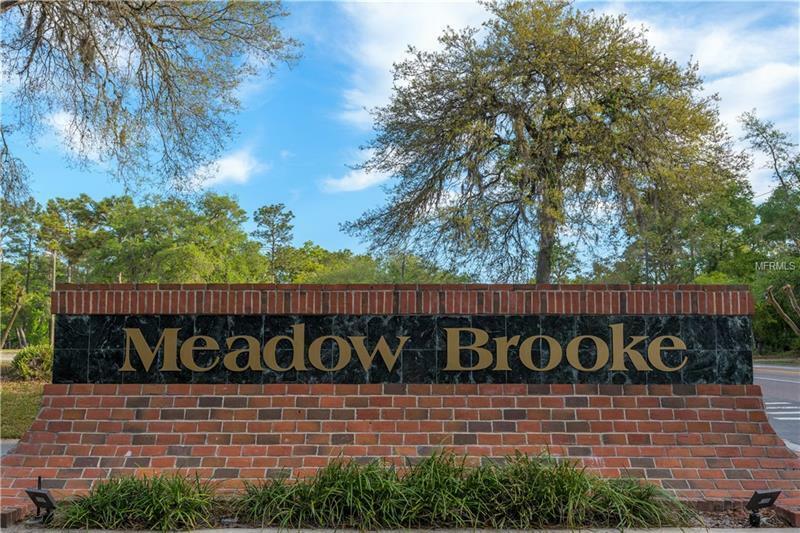 Great location near restaurants, shopping, DT Lake Mary, SunRail, I-4 & 417â¦.this is a Must-See homeâ¦you will love it!